Being shiny and new as we are, the term “frequently” doesn’t exactly apply. We will be diligent about adding your questions and our answers to this page. In the meantime, please feel free to contact us with your questions, whether they’re frequent or not. 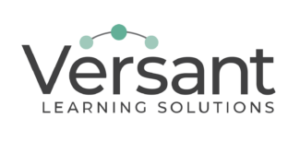 LMSs are focused on online learning delivery but support a range of uses, acting as a platform for fully online courses, as well as several hybrid forms, such as blended learning and flipped classrooms. This is a type of program that has components of live training (classroom time) and virtual content.